The Mac which is the subject of this post is my business machine. I do software development on it, read/write emails, handle messages via communicators, browse the internet and perform my job’s duties. I’m using this machine for few months. I do not agree that Mac is for those people who are fluent in IT. It is easy to start work with it. OS and hardware configuration is quick and easy. Command line will be required only for a really advanced configuration. The undisputed advantage is its lightness. 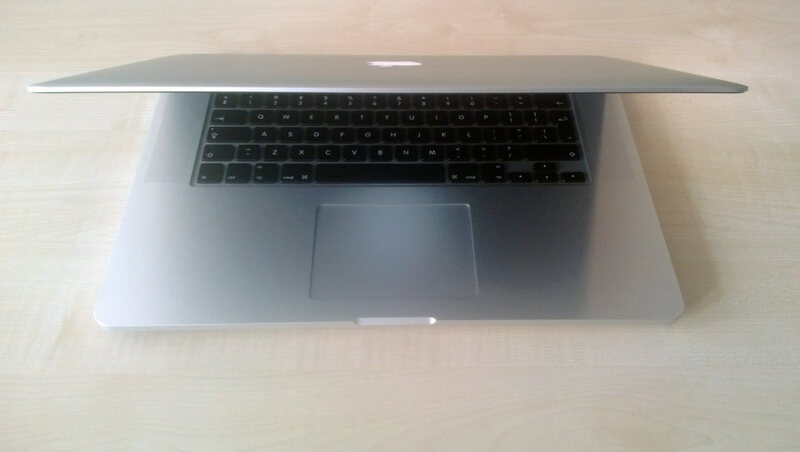 The product is neat, thin and has 2kg weight and long battery time. 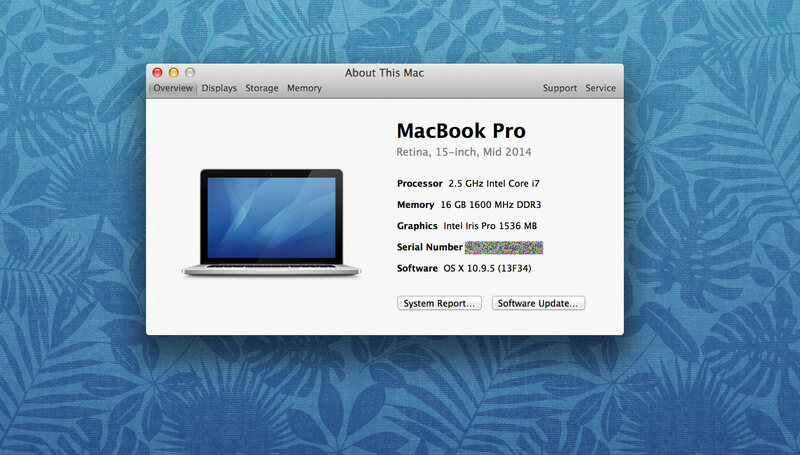 This machine including Mac OS is not cheaper in maintenance than other comparable machine. The core hardware, adapters and peripherals have their price. I think the difference is getting smaller and smaller along with time. It is an observation from polish market. 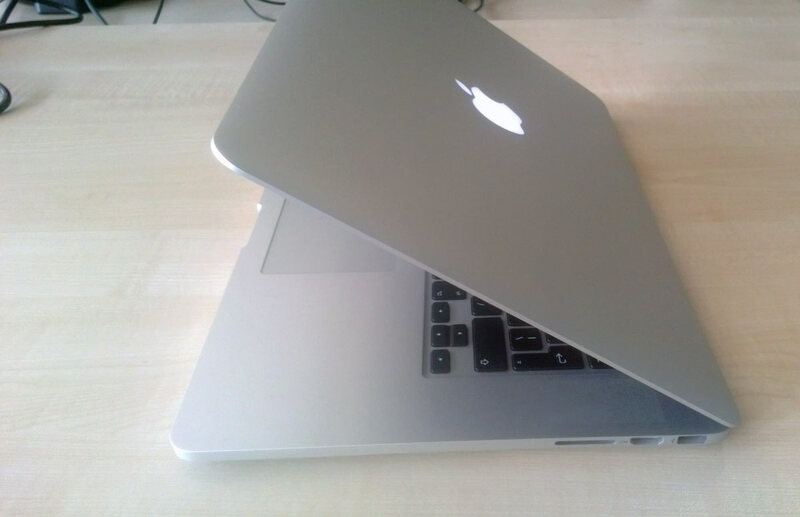 The decision about choosing the Mac is whether you like the brand, like the design, what’s the purpose of use and perhaps the price. 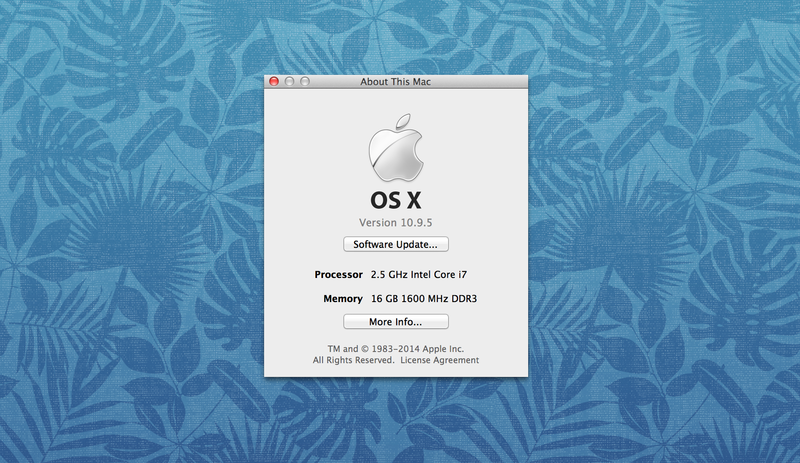 The OS makes impression of being simple and comprehensive as well. You can easily find configuration items and file system objects. This operating systems is unique. 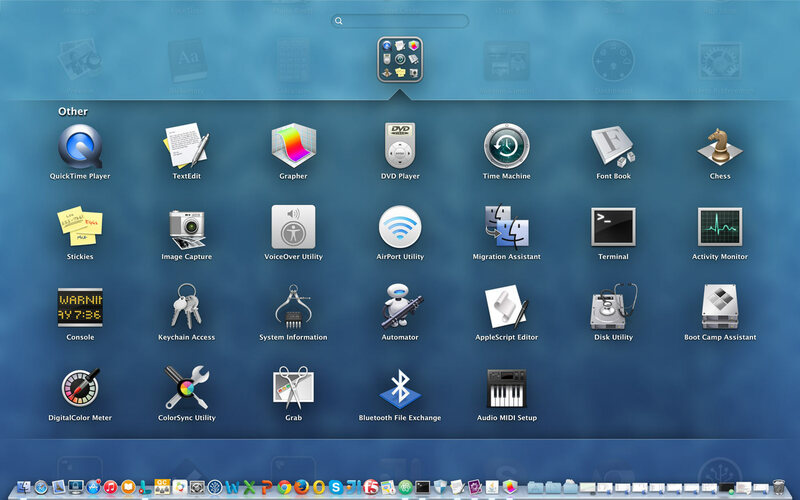 I’ve experience with Mac OS v9 and early versions of Mac OS X. They also were unique. However having experience with other windows basing systems e.g. Microsoft Windows, Linux it is much easier to begin work with Mac OS because of the common “windows paradigm”. The Windows 7 Explorer counterpart is Finder in Mac OS. This one is a little bit different than MS Explorer. In general, Finder has similar possibility to operate on file system. The new Finder allows to tag files and folders with colors and creating tabs within one window. Another tool which I really like in this system is Terminal. This tools provides the ability of organizing many terminals in one Terminal window. 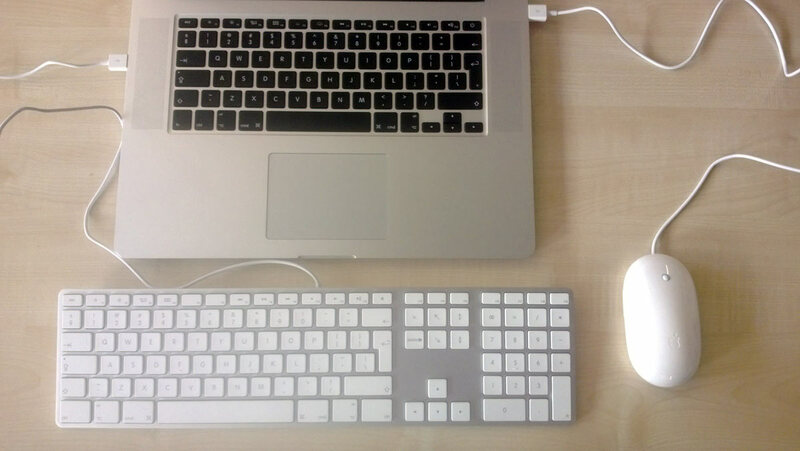 This Mac is plugged into external monitor, keyboard and mouse in the office. The touchpad works in my opinion correctly. I had little dilemma in choosing an external mouse. 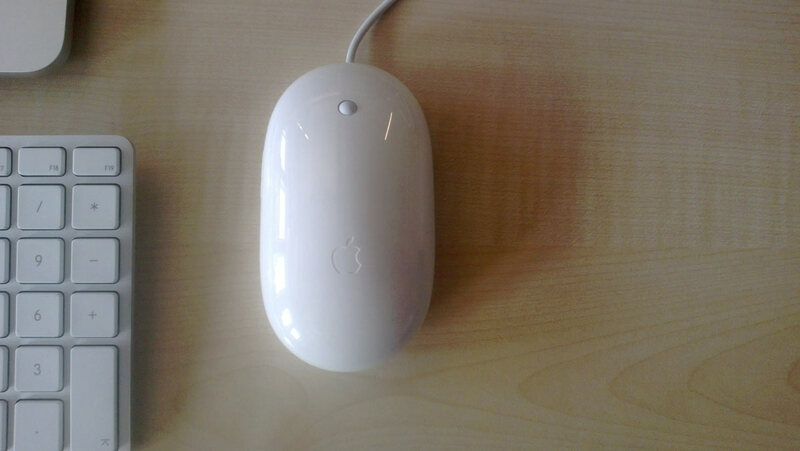 I heard different opinions about Apple Magic Mouse. The main drawback is short battery life in this mouse. I finally chose a simple Mighty Mouse. 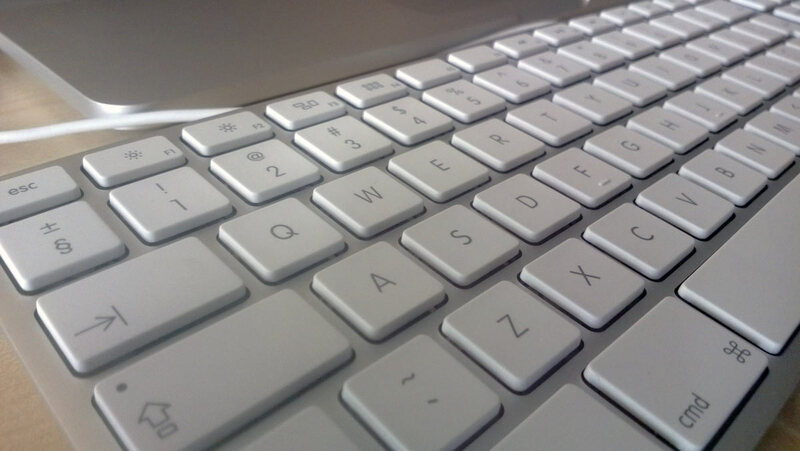 There is an external Apple keyboard. This has layout different than on the integrated one. 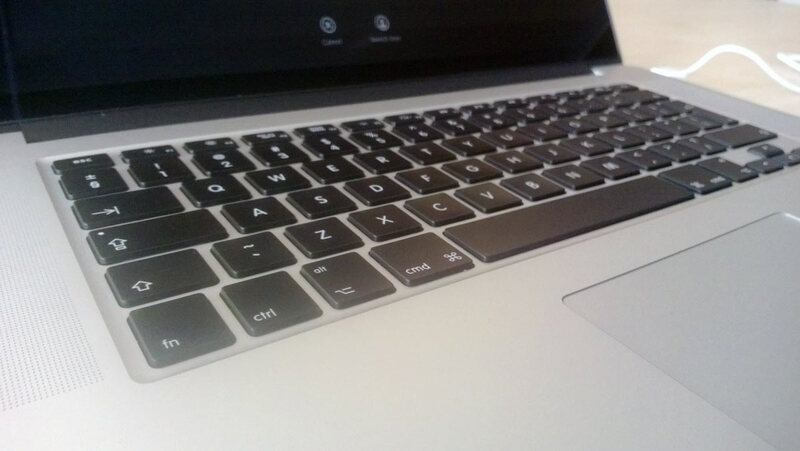 The keyboard has ultrathin anodized aluminum enclosure. Based on statements and expectations coming from preceding sections the conclusion is the product brings positive business value. It allows to perform simple and advanced tasks. The spectrum of available software is quite wide. My general feeling to the computer is positive. As I mentioned in the beginning the purpose was to focus on its business value. If you are interested in Mac OS X operating system and MacBook Pro features, please visit locations produced in the Resources section.